Get your FREE estimate today! 402-734-3300 We could save you 20-40% on your phone service! Need one cable or a thousand cables installed, call CP&S for all your voice, video & data needs. You can trust CPS to implement a structured cabling system with extensive testing to ensure maximum performance for your voice & data networks. Infrastructure that is poorly designed, installed or maintained can hinder productivity and your businesses operations. 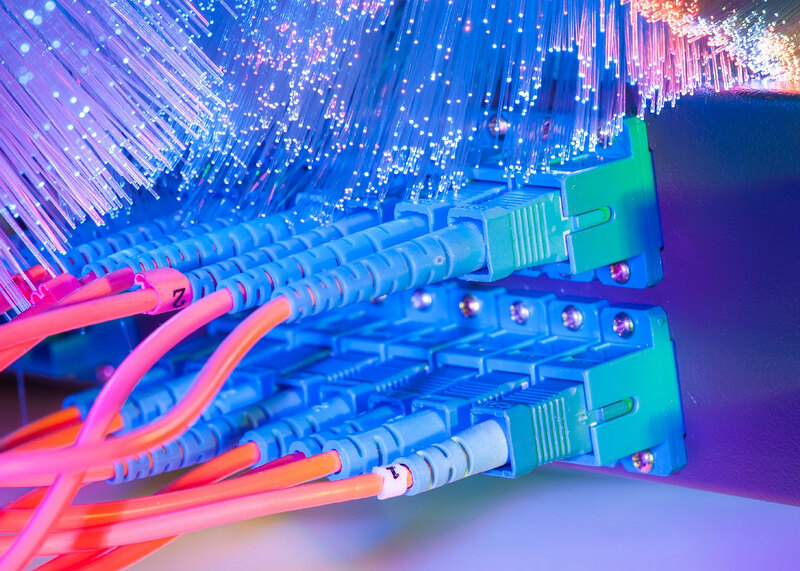 Our technicians offer design, installation, maintenance, and optimization of structured cabling systems comprised of voice, data, fiber optic, cable TV & video cabling. 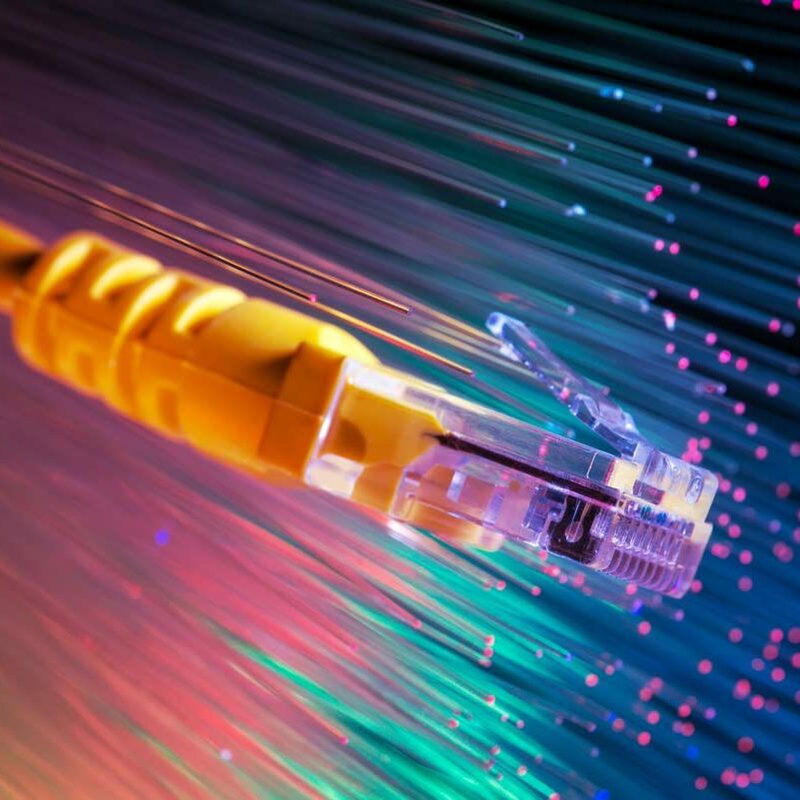 Since 2003 CP&S, Inc. has been providing Omaha businesses with advanced technology for cabling solutions. With over 100 years combined staff experience, we have designed, implemented and maintained cabling systems that provide our customers with reliable, long lasting, cost-saving advantages. We service all areas in and around the Omaha & Lincoln Nebraska areas, including Council Bluffs and Eastern Iowa locations. Our number one priority is our customers! Dedicated to meeting your needs and your budget, we offer the highest quality products on the market and a commitment to quality customer service. CP&S, Inc. provides cutting edge solutions to small, medium and large customers in the Omaha, Council Bluffs and Lincoln areas. With little or no downtime, we address and respond with proven expertise for all of your business communications needs. In most cases, your needs are addressed within the same day, not several days or even weeks! We provide a Complete Analysis, Design, Installation & Testing for all Services Provided. Free Estimates and Leasing Options are Available! Communications, Products & Services, Inc. gets a FIVE STAR RATING from our company!! They’re extremely knowledgeable of the system and its many capabilities. They’re quick to respond. If it’s a minor problem, (e.g. a programming question), they help us over the phone. Otherwise, for the major problems, a service technician is on his way, usually the same day. The staff is very friendly, courteous, and professional. We would recommend them to be your communications vendor no matter what the size of your business! In an industry that is not always known for top notch customer service and response times, they stand out drastically. I always know I can count on Communications, Products & Services to deliver what needs to be done, on schedule, on budget and they are a pleasure to work with. The examples I have of when they have gone the extra mile are many and it is appreciated. Thanks! 6 years ago we moved our Omaha headquarters into a 40,000 SF facility. CP&S did the phone and data cabling, phone system and security cameras. And most recently, we had CP&S complete installation of Phones and Security Cameras in our new Lenexa, Cedar Rapids, Des Moines & Davenport office locations. The team at CP&S are professional and have always exceeded our expectations. ***** 5 Star, Over the last 15+ years they have not only handled the installation and upgrades of our phone and security systems in all of our 7 locations. Always a fast response never left hanging, always a follow-up call to make sure things are good and we are happy. One of the few companies in the telecommunications business with excellent customer service. We’re always impressed with the high-quality work they do, analyzing our needs, installing & maintaining our equipment, and training us to use it. Their personnel seems to know every detail of each system they carry and can troubleshoot over the phone with uncanny accuracy. Luckily I have CP&S that I can call with confidence and know they’ll quickly take care of whatever I need. Communications, Products & Services, Inc. is the best company we have worked with for communications support. Always willing to listen, communicate and be your support person with other vendors if needed. We are very pleased with every aspect of their service. It’s nice to have them on our team. The service department is quick to respond to our calls and most helpful. We consider CPS a valuable friend in a busy communications world. They are always reliable, responsive and reasonable and have worked with us and our other vendors to find the most efficient systems available to fit our needs. CP&S has provided us with essential on-site training, support and follow up. We never have issues that they cannot efficiently solve. These guys know their business and prove it consistently. The CPS team provide us with cost saving options as well. Every time we have them show up and complete work for us they always make sure that they have our best interest at heart. It is not about what is easy for them it is about what the customer needs. Attentive and prompt in their response we have always been able to count on CP&S. CP&S has been there the whole way to help us grow and maintain our phone system integrity along the way. Whether is it phone cabling issues, phone issues, direct dial software or even wiring a new office for 2 moves, they have gotten the job done. I cannot speak highly enough of the help we receive from the team of service individuals, they help when problems here are above my level of understanding. They are always prompt, courteous and professional. In a world of fast-paced corporations who don’t know your name, they have maintained a professional yet personal approach to their service. We could not have grown as a company without their help with our phone system, programs, and direction. They remain our trusted “go-to” partner because of their responsive service, expertise and benchmarking of best practices regarding system and call routing design. Communications, Products & Services, Inc. gets a FIVE STAR RATING from our company! !